Once you begin to question one area of life, the lies suddenly begin to unravel everywhere. In this age of greater transparency, enabled especially by the internet, discovering the truth is more possible than ever. Along the way, you are likely to encounter all sorts of characters shouting their version of the “real story” from the rooftops. 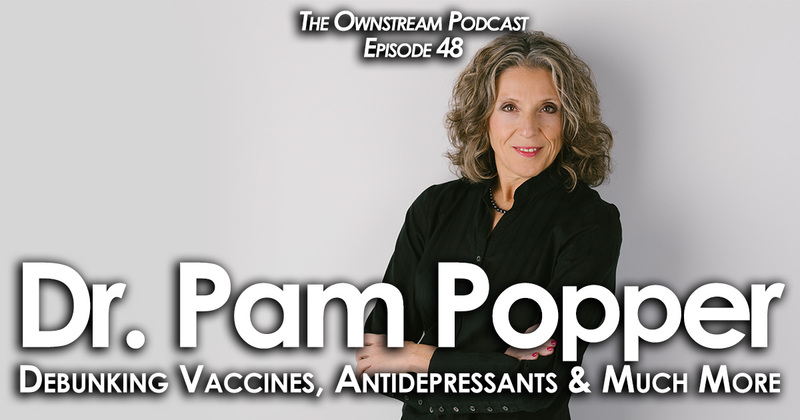 When you find someone as eloquent, trustworthy and well-researched as Dr. Pam Popper, however, you grab your seat and listen. When we were recently compiling the “Best of 2017” excerpts from our first year of podcasts, we were reminded of the vast expertise Dr. Popper holds across all areas of health and wellness, and how we barely scratched the surface in our first conversation. So, we immediately reached out to schedule a follow-up. 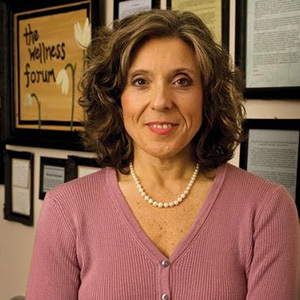 We first became aware of Dr. Popper via the landmark film, “Forks Over Knives” and were delighted to find her accessible and knowledgeable about a wide range of topics involving health and nutrition. As always, this conversation brings many of these to light. As you will find, she held nothing back in this second conversation. She starts off with a bang, describing her concern with the over-medication of Americans for mental illness, pointing out that the commonly held notion of a “chemical imbalance in the brain” has no research base. She goes on to call into serious question the safety and value of vaccines, powerfully illuminates the profound dysfunction and profit motives in our system of modern medicine, and concludes with critical health care recommendations that can benefit everyone. This episode is likely to trigger many listeners, but we believe that it is crucially important to share views and information about these issues that run contrary to the mainstream stories, quite simply because people’s very lives are at stake. While we discuss some challenging topics, where we are always ultimately left at the end of conversations like this one with Dr. Popper is with profound hope, marveling at the natural power and grace of the human body. 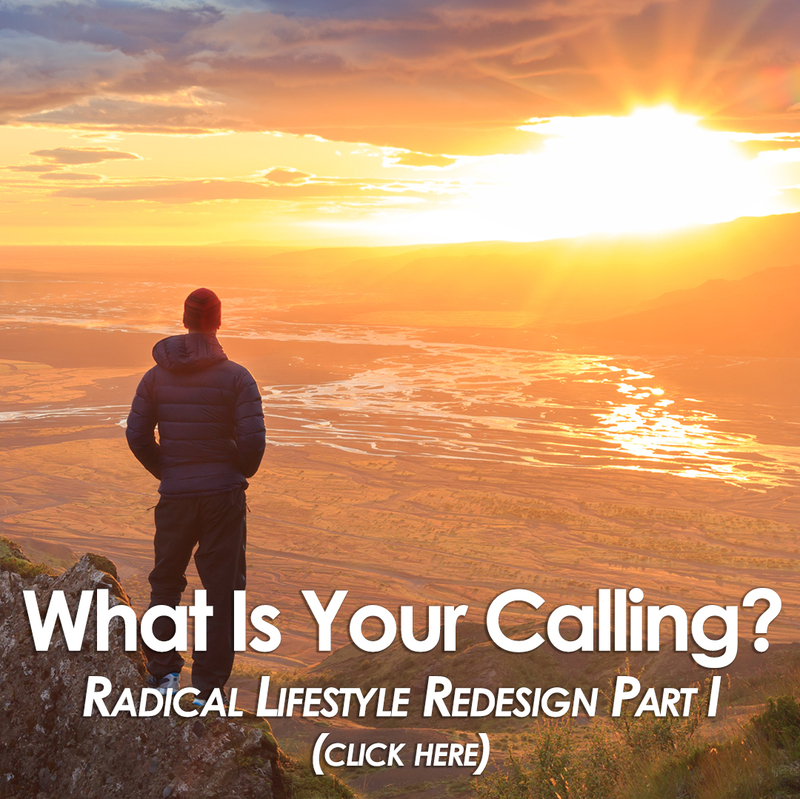 It seems that if we simply nourish it properly and avoid or eliminate the toxins that the modern world promotes, it functions beautifully, quite capable of living a long and healthy life. Certainly, this formula is playing out perfectly for Pam. She is now 61 and has no vision of retiring or slowing down. She owns her own gym and yoga studio, eats a whole-foods plant-based diet, works around the clock as a doctor and teacher (by choice and loves it), and pumps out two videos and a ton of content each week spreading the truth about some of the most controversial health issues of our time. If the truth about nutrition, drugs, disease and the human body interests you, you will hang on Dr. Popper’s every word.